The Notice of Race has now been released for the 3rd Flanders Sailability Cup. The regatta will take place from the 6th to the 8th of May on the Galgenweel lake, on the left bank in Antwerp and is organised by Sailability Vlaanderen in association with the Royal Yacht Club van België. 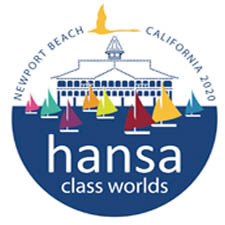 Invited classes are the Hansa 303 and Liberty. A limited number of charter boats will be available – more information can be obtained from the Sailability Vlaanderen website. Entry is now open and online entry is available via this link. 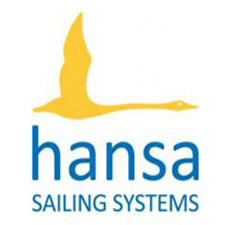 This event, along with regattas in Switzerland, France, Great Britain and the Netherlands will form one leg of the Hansa North Cup Championships. Accommodation options and directions to the venue are contained within the Notice of Race. A link to the online entry is available here. The Galgenweel was created by a dike breech and is the largest semi-natural brackish water lake in Flanders. Home to several sailing clubs, the lake covers around 40 hectares with a depth range of 2 to 15 metres.